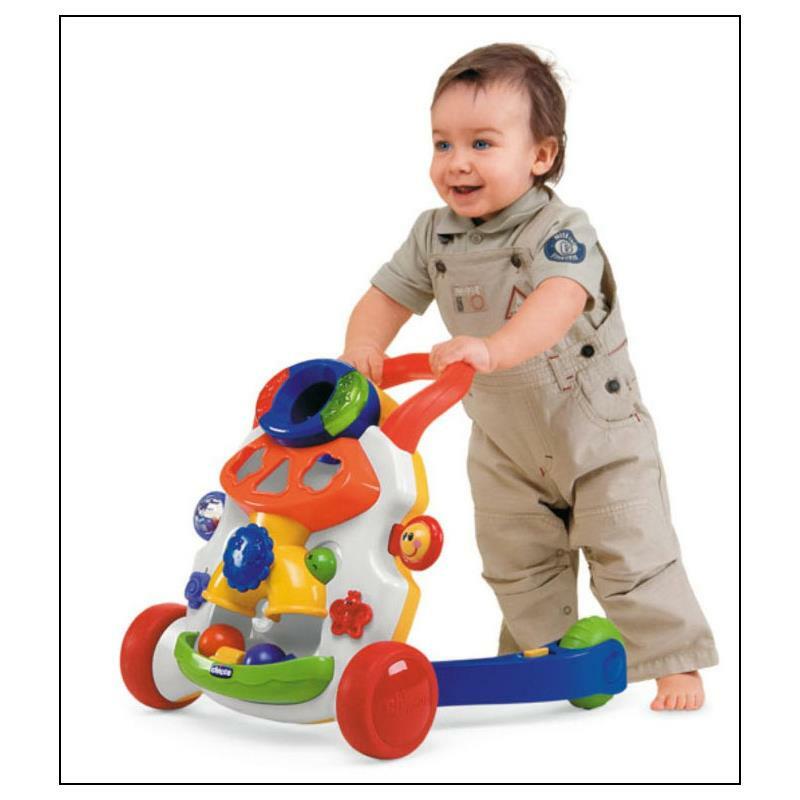 The Chicco Baby Steps Activity Walker helps baby to stand up and take its first steps in complete safety. 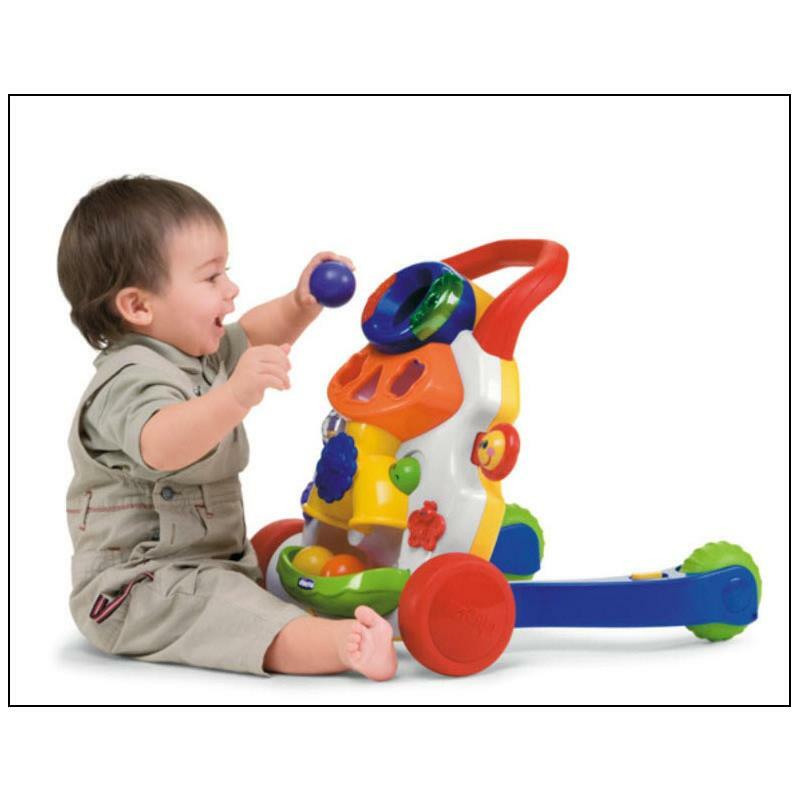 All baby has to do is to hold onto the toy, start walking and the toy immediatly starts playing a fun tune which stops, as soon as baby stops, encouraging baby to take a few more steps. 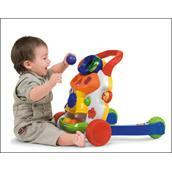 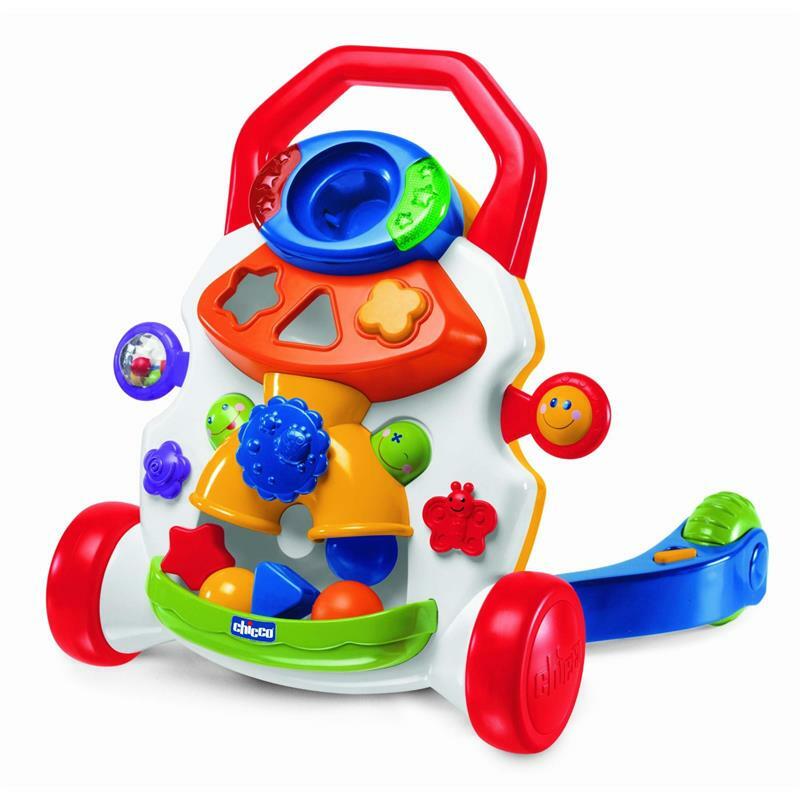 The Chicco Baby Steps Activity Walker is also an activity centre with games, lights and fun sound effects. This Chicco baby walker is suitable for young ones from 9 months and above.